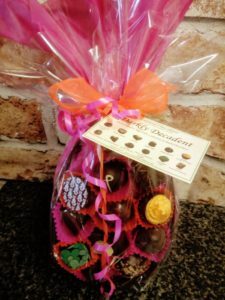 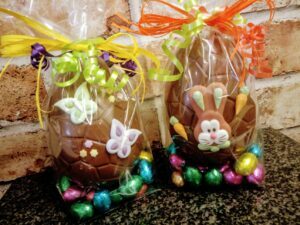 EASTER 2019 | Carousel Chocolates, Luxury Chocolates & Norfolk Truffles ~ Confectionary ~ Fudge, Toffee & Nougat. 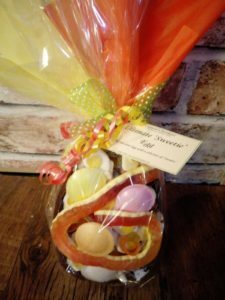 Cupcake Cases, Cookie Cutters and much more ..
We have a wide selection of ‘unique’ Easter Eggs in store – we are unable to send these by post due to their delicate nature! 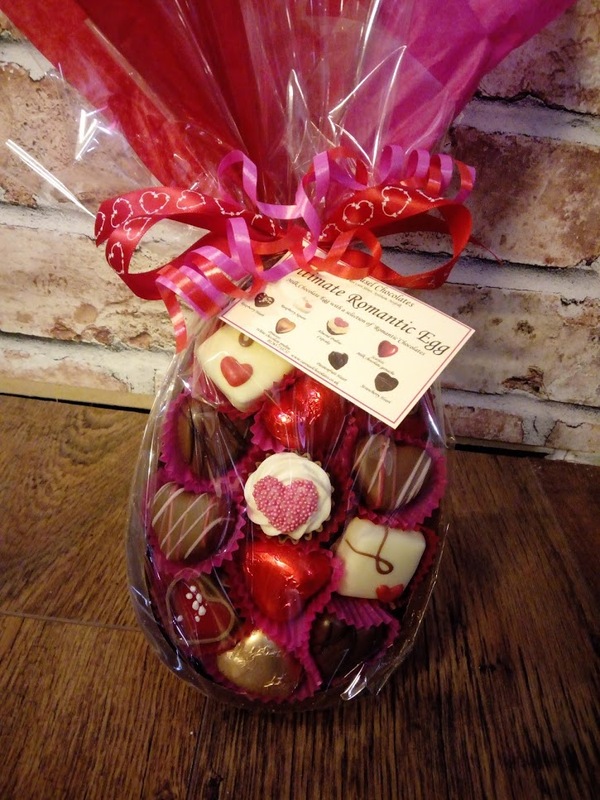 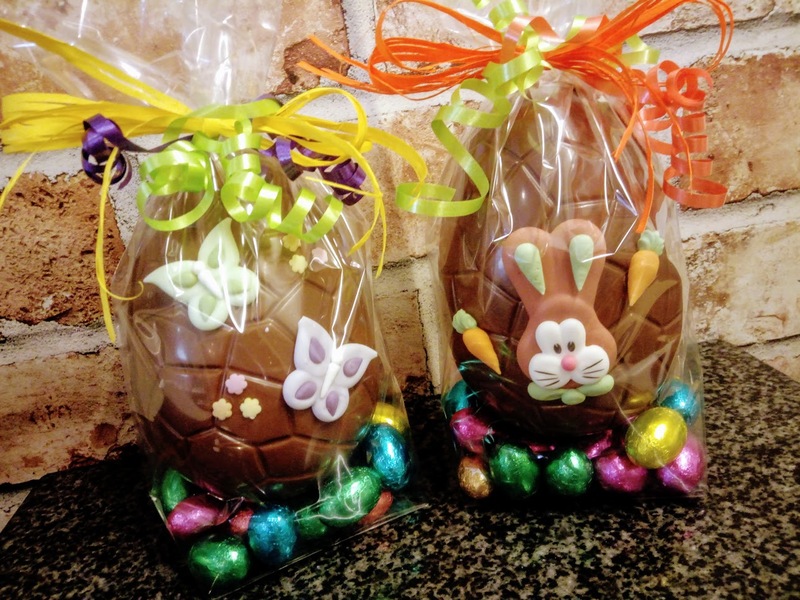 Create your own Easter Eggs – fill with Luxury Chocolates and Norfolk Truffles from our cabinet, or why not choose Liquorice, Ginger, Handmade Chocolate Cupcakes or even Sweets! Please call in to see our range.